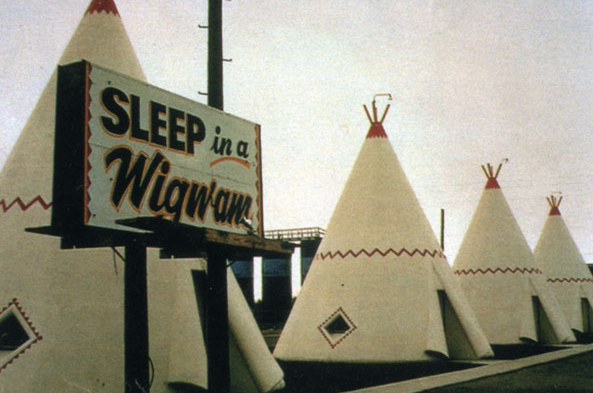 How fun is the Wigwam Motel? It opened in the 1950s and provides guests with the opportunity to sleep in a teepee. The fact that the motel is located along Old Route 66 in Holbrook, Arizona makes me love it even more. Major hat tip to my mom for finding the incredible Hotel Kakslauttanen, located in the Lapland region of Finland. The hotel’s accommodation options include Igloo Village, where guests sleep in glass igloos designed for viewing the Northern Lights. A visit to this hotel could have me checking 3 items off my travel bucket list: sleep in an igloo, visit the Arctic and see the Northern Lights. What’s on your travel bucket list? My first thought after reading about Giraffe Manor was, “Places like this really exist?” They do, in a suburb outside Kenya’s capital city. Nairobi’s incredible Giraffe Manor is a hotel in 140 acres of indigenous forest. While the location and facilities are stunning, what’s most spectacular are the herd of Rothschild giraffes who visitors share their accommodations with. Over on Arkiva Tropika there’s an impressive and inspirational archive of paper ephemera that celebrates all things Polynesian-pop as it relates to the travel industry. From restaurant menus to hotels advertisements, the collection gives a glimpse into one facet of the vintage tourism industry. Swedish firm Tham & Videgard Hansson Arkitekter is the genius behind this incredibly cool and nearly invisible treehouse. Located in northern Sweden, the treehouse more specifically serves as a hotel. The mirrored glass walls provide what I can only imagine to be a stunning 360 degree view. How incredibly relaxing a night’s stay would be here! When I think interior design, a yacht doesn’t seem like the most inspiring canvas to work with. After seeing images of the Barracuda Yacht Charter, I couldn’t be more wrong. Norman Cook (aka Fatboy Slim) teamed up with some friends to revamp an old sailboat into a lavish floating hotel room off the coast of Italy. We’re in negative temperatures here in the Midwest, this sounds just perfect right about now. Who’s coming with me? The Rogner Bad Blumau hotel in Styria, Austria exudes warmth and comfort, perfect considering it’s a wellness spa. The gorgeous facilities were designed by the late Austrian artist Friedensreich Hundertwasser. The hotel was design with the intention of drawing on nature and with its use of domes, arches, and vibrant colors I’d say it more than accomplishes its goal. The Ofis Arhitekti team is responsible for these fun and colorful balconies. The building holds affordable family housing in Izola, Slovenia. The unbelievable architecture of the Hotel Marqués de Riscal in Spain is the work of Frank O. Gehry. The luxury hotel is located in Spain’s Rioja wine region and holds 43 stunning rooms. I love lists, I don’t know how many times I’ve said that here. It doesn’t matter the type, from best-of to the to-do list, I love them all. 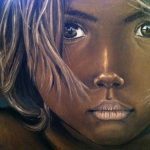 Some of my favorite blogs lately have been of that format. Oddee has compiled a list of the World’s Most Creative Buildings and I couldn’t get enough. Visit their site to see all 9. As for the spoiler pictures above: the first is the Longaberger Basket Building in Ohio, it serves as the headquarters and home offices of Longaberger Baskets (as if you couldn’t have guessed). The second is the Dancing House in the Czech Republic, which I’m quite excited to see in person while living in Prague this summer.